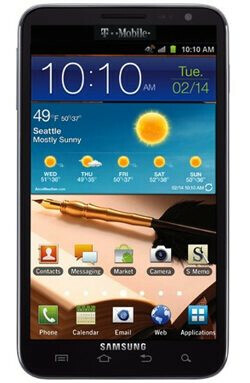 Is a T-Mobile version of the Samsung GALAXY Note in the works? Saturday, we showed you User Agent Profile information that hinted at a T-Mobile version of the Samsung GALAXY Note. Now, TmoNews has obtained a number of screenshots showing off what appears to be a T-Mobile variant of the Samsung GALAXY Note. The model number is SGH-T879 and the build number of IML74K.144 matches the build number of the AT&T version of the phablet. This makes sense since both models were built at the same time and are true brothers. 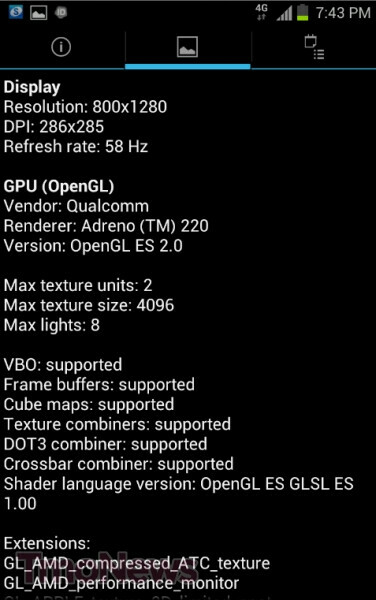 With the build servers and the time stamp matching up to Samsung's official build info, the screenshots could be legit. The images are reduced in size from 800 x 1280 and the design matches what Samsung's TouchWiz looks like on Android 4.0. Not that TmoNews is making this seem like a slam dunk. The site recommends having your bottle of salt handy and we agree that some skepticism is healthy until we hear from the nation's fourth largest carrier. Still, it gives T-Mobile customers something to look forward to and when added to the information we passed along on Saturday, it comes out to a strong chance that the Samsung GALAXY Note will end up on the carrier's line-up. Does it have the same 1.5 GHZ Snapdragon? That will make a great phone on T-mobile's $30 a month no-contract plan and you get 5 GB of 4G data and 100 minutes of voice. and it's an S3.. all of a sudden I could care less. You could? At least you care a little bit. Wow, I actually suggested this to T-Mobile on their Facebook page a while ago and they're really getting it. I'm not saying I contributed lol because one customer is like an ant to a carrier, but maybe my idea got through with a bunch of others. Power to the ants. Its sad that this is coming just in time to be irrelevant. 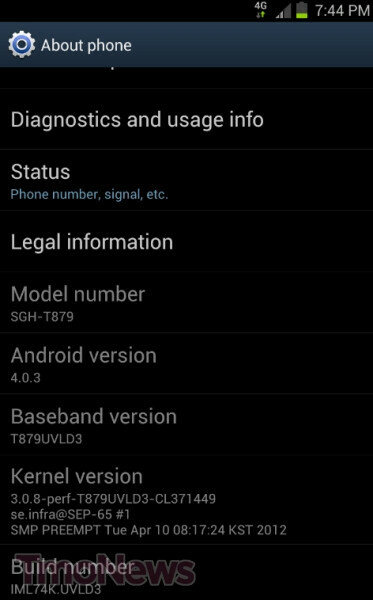 Its great that its coming with ICS out of the box though. If its still just an S3 its not going to hold a single candle to the SGS3 which will probably be launching near the same time... or at least near enough for people to hold off n wait for the SGS3.